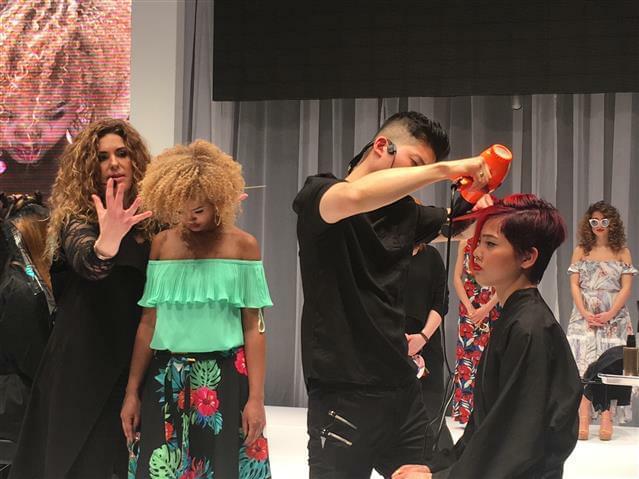 Two interesting days - full immersion, for the hairdressers who visited this show; they were able to learn, assist and enjoy educational moments together with some of the most famous Canadian hairstylists, members of the above mentioned national association. 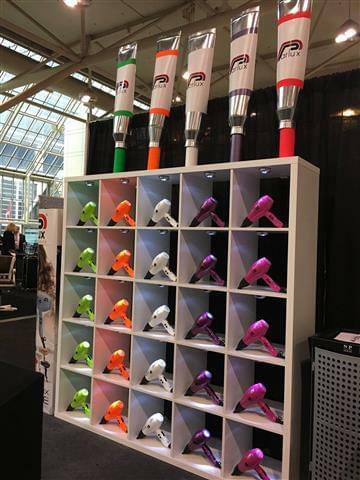 PARLUX, the esteemed Italian high-quality professional hairdryer manufacturer presented their wide range of products, among them, their latest, innovative model the Parlux ADVANCE® available in 10 different colourful versions. 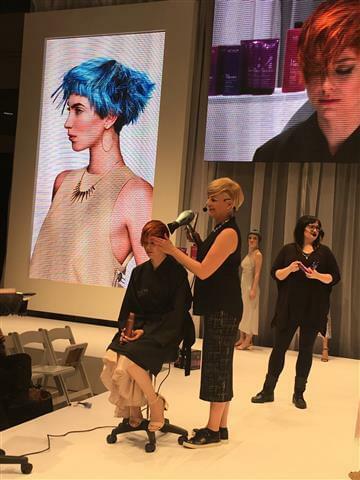 A technologically advanced tool, very light and extremely powerful which, thanks to its new concept motor, K- ADVANCE® allows for efficacious and very quick drying. A special Ionic & Ceramic device, ergonomic design, noiseless and very good balance, anti-heating front body are the main features of this extraordinary hairdryer which is quickly becoming a best seller in hair salons all over the world. At the Parlux booth, organised by the local distributors Messrs. NP Group and Pearlon Beauty Supply, hairdressers had the chance to test this new hairdryer on poupettes as well as attending many live hair fashion shows. A special thanks is given to the Revlon Team, Canada who during their incredible performances used the Parlux ADVANCE® hairdryer both on stage and on backstage. Another product which caught the Canadian public’s favourable attention was the Parlux Melody Silencer. 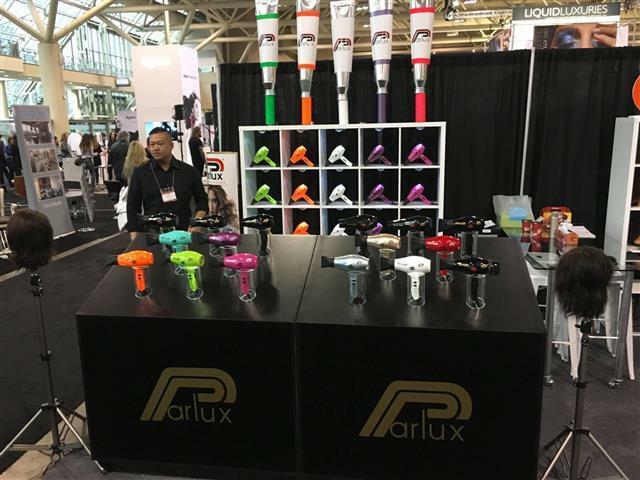 This new innovative silencer created by PARLUX, when mounted on any working model of the Parlux hairdryer range , allows for 40% noise reduction thus contributing to quieter and more comfortable hair salons for both customers and the working hairdressers.